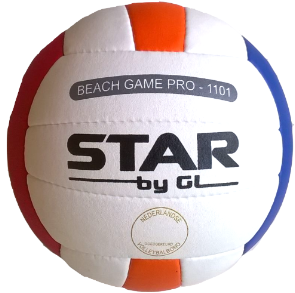 High quality ball for a very competitive price. Shipping to European countries: 10,00 euro. Approved by Nevobo (Dutch Volleyball Federation). For all levels also highest divisions! 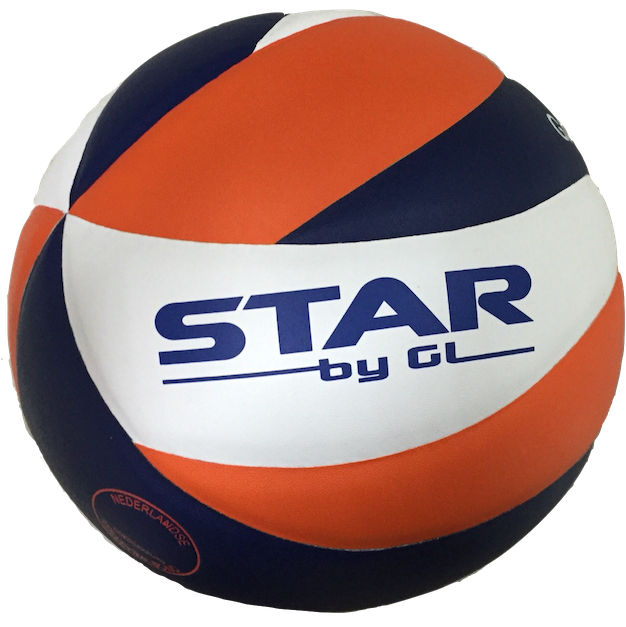 STAR by GL, we customize your sports wear!